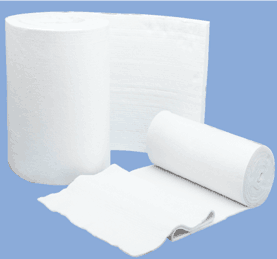 DEC supplies high-performance ceramic fiber products used by many industries in a diverse group of applications. Our products provide substantial improvement in thermal performance, save thousands of dollars in energy costs and can help reduce your operations environmental footprint. Our purpose, mission and values are based on our commitment to supply high quality products that help our customers save energy, reduce pollution and improve fire safety.